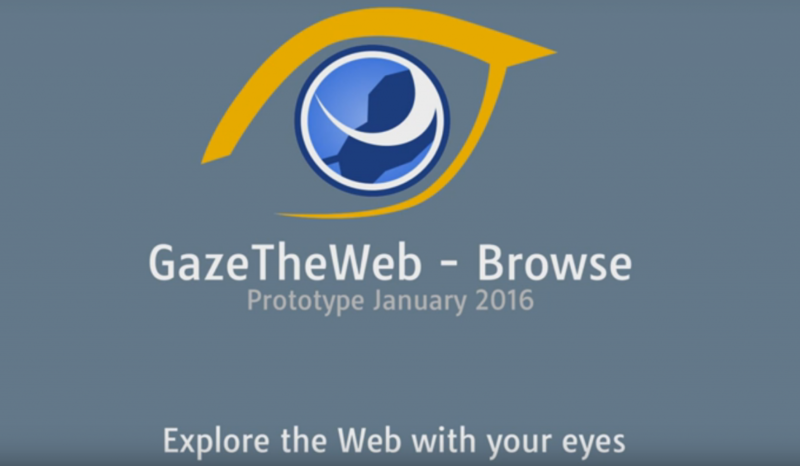 MAMEM and the Institute for Web Science and Technologies at University of Koblenz-Landau (WeST) makes available its first prototype for gaze controlled browsing the Web. It is based on the Chromium Embedded Framework (CEF) and allows the user to operate a web browsing environment using only his eyes. A customized interface for operating twitter has been already developed and many more are yet to come. Have a look at the demostration video.